Cheap and cheerful smartphones have already crowded the market in India and a new one is on its way. 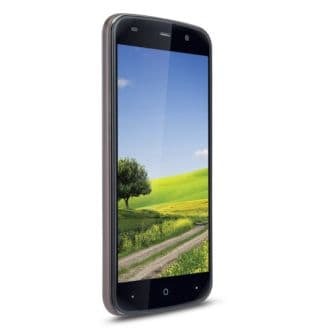 iBall has announced the launch of Andi 5L Rider that costs just shy of Rs. 4700 and has been made for the regional audience. Just like the much promoted Micromax Unite 4 and Unite 4 Pro, the iBall Andi 5L Rider supports nine Indian regional languages as the phone language and enables you to communicate in 21 regional languages. While this takes care of the Department of Telecom’s upcoming regulations about supporting regional languages a little too far, iBall hopes this move will attract the buyers who prefer the vernacular. The iBall Andi 5L Rider sports a 5-inch IPS panel FWVGA (854 x 480 pixels) resolution display. The display hasn’t been covered with a protective glass. Underneath the hood, we find a 1.3GHz quad-core ARM Cortex A7 processor, Mali 400 GPU and 1GB of RAM. This hardware is responsible for running Android 5.1 (Lollipop). 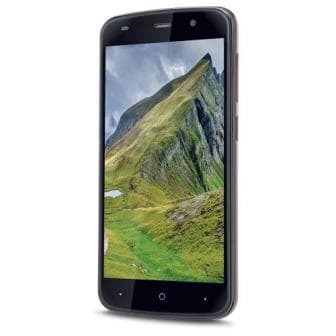 The iBall Andi 5L Rider has an internal memory of 8GB out of which approximately 5GB is taken up by the operating system and the preinstalled apps. You get the option of expanding the memory to up to 32GB with the help of microSD cards. 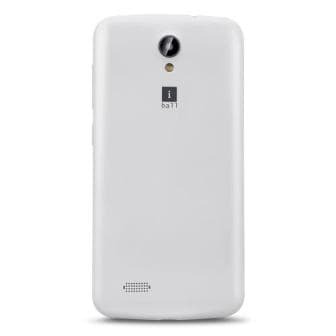 The iBall Andi 5L Rider has a 5MP auto-focus rear camera with LED flash and a 2MP front camera. The iBall Andi 5L Rider is powered by a decent 2300mAh Li-ion battery which can make the smartphone last up to a day. The smartphone supports Bluetooth, Wi-Fi and microUSB connectivity options along with GPS navigation. The iBall Andi 5L Rider is a dual SIM smartphone that supports USB On-The-Go (OTG) functionality.